Experienced and Affordable... We'll Be There By Your Side. If a criminal arrest or conviction has turned your world upside down, the skilled attorneys at Short Law Group can help put this crisis behind you. With more than 25 years of combined legal experience, we have handled thousands of cases, representing people throughout the Portland metropolitan area with professionalism and dedication. Don't suffer your legal problems alone — we will fight beside you, every step of the way. Our team of criminal defense lawyers focuses on getting results. We vigorously defend people accused of all types of felony and misdemeanor crimes in Oregon, working hard to protect our clients' rights and preserve their freedom. Whether you have been charged with DUII, a drug crime or another criminal offense, you can depend on us to do everything we can to win your case. 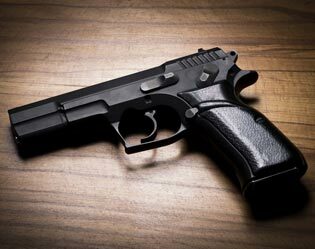 We have extensive experience representing individuals in gun rights cases and firearms dealers. If you are threatened with the loss of those rights or have already lost your rights because of a criminal conviction, domestic violence charges, drug crimes, or civil proceeding, our firm will work diligently to restore your ability to possess firearms. Arrested For DUII? We Can Help. Not every DUII arrest results in a conviction. If the state's case has a fatal flaw, it may be possible to win the case. 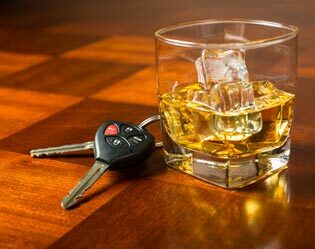 Our experienced lawyers work diligently to obtain positive outcomes and minimize the consequences or people who have been arrested for DUII throughout the Greater Portland area. Contact us to learn how we can help you overcome the challenges you face. For a free consultation with Short Law Group, call our Portland or Salem offices today at 503-747-7198. If you need an evening appointment or an interview at a police station or jail following an arrest, just let us know.